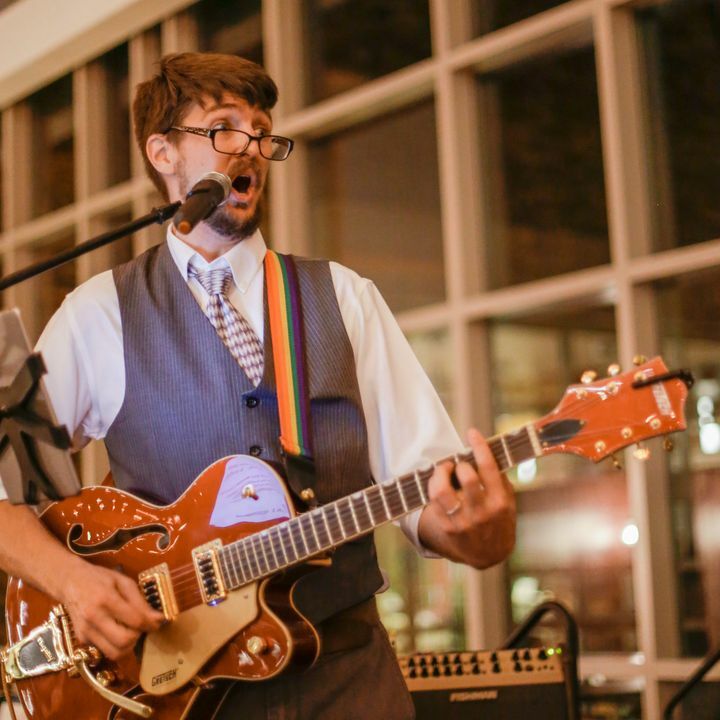 The Dangling Participles are an Americana band from Lansing, MI. Yeah, we have fun on stage! :) Photo credit to Vincent Brady. Track to know when The Dangling Participles is playing near you.